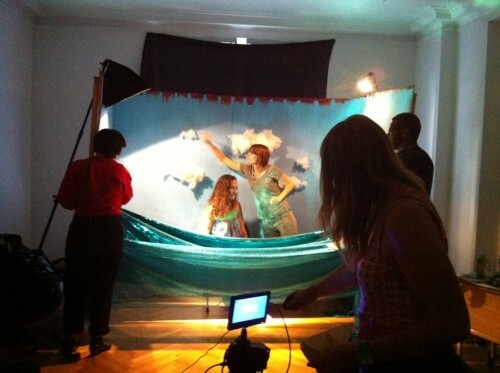 Content:‘The Living Room’ Stop Motion Workshop. The community is invited to participate in a group stop motion film (the ‘Living Room’) based on the subject of home. The community will be asked to write stories about home and sign up for a 4 hours scene shoot where they will create a stop motion film together. Their stories will be the basis for the movement in the ‘Living Room’. The film will be edited and posted online for the participants to see. various other things, paper cutouts, pencils and paper. We will also do trust exercises and meditation to help everyone to relax and be in the right head-space. We will show some examples of work that inspires us and our past works——> and start making! other artists on our art practices and common themes. In the middle of the workshop we will take a break for tea. 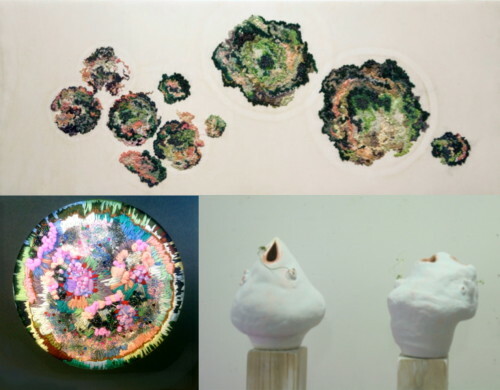 The workshop will end with each participant having finished a collage/ drawing or embroidery and learnt more about themselves and art. Content: American songwriter and fiction author Hallie Pritts will give an artist talk on the overlap and intersection of songwriting and literature. She will perform songs, read passages from her novel-in-progress, and discuss the way that the natural environment — both its beauty and its degradation — influences her characters and her art. Content: Hallie is using her time at Earthskin Muriwai to complete her multimedia novel which explores music and the natural environment through the eyes of a young female rock musician from the rural Rust Belt, a region of the United States that has historically experienced many economic and environmental challenges. The Pittsburgh City Paper describes Hallie’s music as a “Steinbeckian blend of Appalachian and folk rock.” Her music has been released on several international record labels and featured on National Public Radio. Location:Muriwai Earthskin (171 Motutara Road, Muriwai Beach). Please walk down to the end of the drive way. Content: The artist Doina Kraal invites you to take part in Touche-à-Tout, a portable multimedia installation including a visual and musical performance. Content: Join Frances Robson to make a lively leafy photo using the power of the sun. Content: “To be a classical contemporary composer nowadays “. country like New Zealand will make it even more interesting. Content: John Blackburn will invite two guests. ‘how do we know that creativity works’, … There will be time too for open questions from the audience. This year our Artists in Residence at Muriwai Earthskin are offering free community talks or workshops. This is a way for us to support and nourish creativity on an international, national and local level. 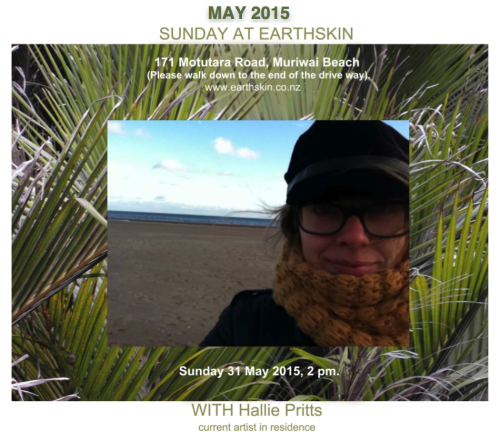 On my way to Earthskin artist residency in Muriwai. The volcanic black sand beach of Muriwai. Work in progress, one of the drawers to be covered in layers of iron sand. Magnetic tools which I made for doing an inverted drawing. a patch of Muriwai beach with holes in it will be exposed. Photo taken after the viewing and performance in my New Zealand studio. (trees endemic to New Zealand, which surround the Earthskin residency). The sticky silk threads that hang down from the glowworms in order to ensnare prey inspired me to do this installation. I installed the 3D printed bulbs from Brisbane and a video projection in the Nikau Palm forest. and memories that walk beside us through our days and lives – caught within the changes of season. lost and conditioned out of us. “transform industrial society’s pollution of our mind and body into personal, environmental, and spiritual wellbeing”. than being numbed and fearful. To do this as Janine Benyus tells us, we need to create systems that acknowledge and share’s nature’s creativity. “Treating nature as the model, measure and mentor, to guide into our thinking, design and processes”. support real and unlimited changes that will honour our earth and us as the sacred beings we are. Sense of moods and identities attached to colours. Sensitivity to radiation other than visible light including radio waves, X-Rays, etc. Electromagnetic sense and polarity, which includes the ability to generate current (as in the nervous system and brain waves) or other energies. FEASTING THE SPIRIT ON THE BEAUTY THAT REMAINS! the beauty and nourishment of nature and our interconnectedness so important for creating inner balance. working in the tender blossoms in the fruit trees and lavender. of regenerating our earth, lives and future. including the incredible losses in nature to make it all count and to trigger change. Thank you to all the Artists who have applied for the 2016 Earthskin Residencies all of whom are from overseas this year. This will bring some excitement and new learning to the children of the local School and Community in the coming year. 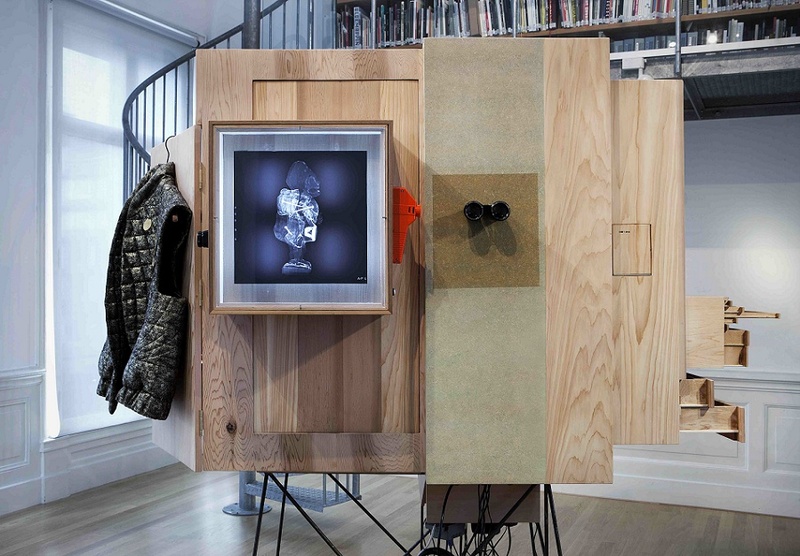 One residency is still available in 2016 for environmental focused work, applications close June 2016.